My son understands technology more than I do, and he’s twelve. Technology is all he’s ever known. He was born in an age of high-tech and because of this kids just get it. 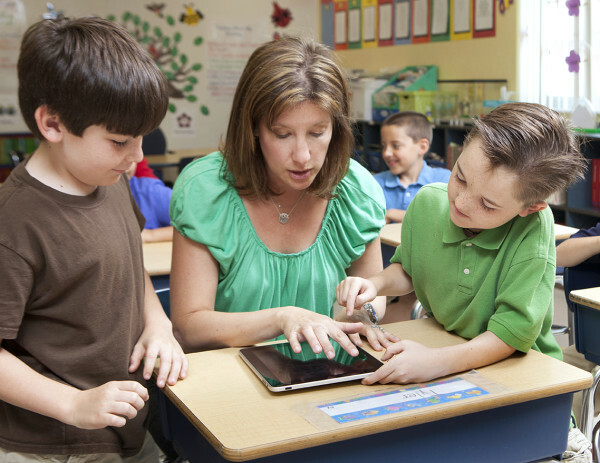 Technology can do amazing things to help kids learn by giving them the tools to put information at their fingertips. I saw how much the iPad helped my son in 6th grade this past school year. He used his iPad for research on several papers he did. He snapped pictures of the white board with his homework assignments each day. He typed up his book reports and printed them out. He even did several power point presentations throughout the year. All on his iPad. Best Buy Education strives to bring the latest technology to classrooms, to our students, to better prepare them for the future…. Best Buy® believes every student should have access to technology. They offer a wide variety of tablets, laptops and chrome devices for classroom use, and they have partnered with schools around the country to provide technology they need to succeed. They also offer on-site Geek Squad® training and support for students and faculty. There dedicated Account Managers will consult with you, offer knowledgeable, unbiased advice and guide you to the product and service solutions that best meet your needs and budget. Whether you are rolling out new devices in the classroom, launching a BYOD initiative, or upgrading the technology throughout your school, they can provide the products, support and protection you need. If you are attending ISTE Conference and Expo on June 28 – July 1, Best Buy Education will be in booth #2262. Make sure you come by and check out the daily demonstrations being held throughout the conference. 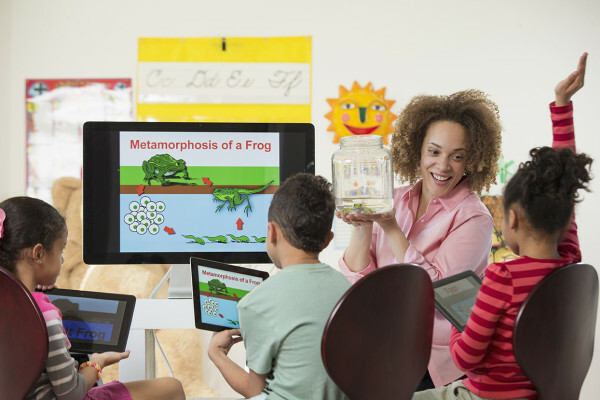 And discover how the latest technology & Best Buy can transform the classroom. Who will buy the iPad 3? I like to see companies giving back to the school system since so much of them are underfunded. My nephew is 3 1/2, and knows more about using a tablet (iPad) than I do!!! He swipes left, right, up, down, plays games where you shake the tablet in order to jump, and turn the tablet left and right in order to drive a car! Technology is unbelievable!!! I am a former Special Education Teacher and having technology in the classroom was a huge help for us. Especially since most children become adept at using it at such an early age. My oldest isn’t even 3 yet and is better with the iPad than I am. I love that this offers the technology to schools, how wonderful! I love when companies give back, especially to education! This is great! I love finding new ways to use tech in the classroom. There is so much room for creativity and innovations, kids come up with some of the craziest cool ideas.